you want to have accessories that suit your lifestyle and expectations. Only the best home accessories find their access to the GOETTLING portfolio. We represent manufacturers who will offer the top of the range quality, function and outstanding design. 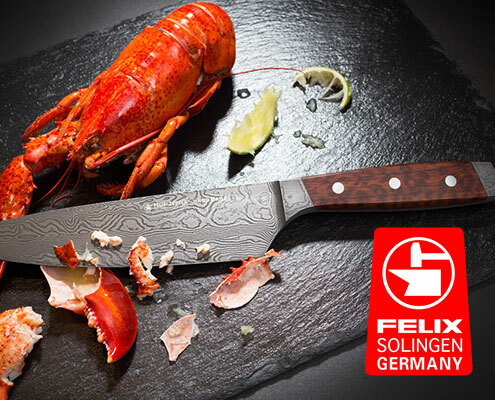 FELIX GMBH SOLINGEN is one of the oldest knife manufacturers in the world. FELIX has been making unique knives since 1790. They are the top of the range in quality, function and design. They are some of the best handmade knives in the world. FELIX-knives won the Gold iF Product Design Award for one of the most attractive products worldwide as well as the Red Dot Design Award. Felix Solingen Knives – a MUST for your kitchen! 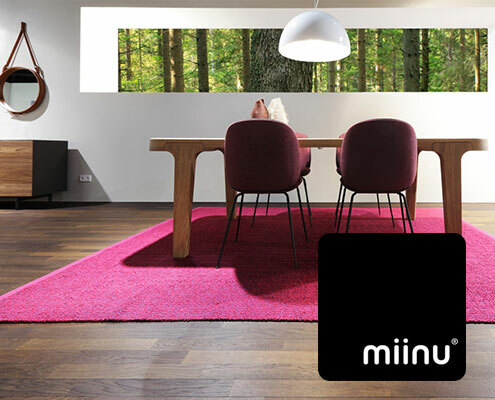 miinu® represents exactly that when you roll out their carpets. Quality and qualities inspired by everlasting traveling and in search of the best clients being in harmony or even in contrast with the local industry and culture. Similar to a tailor made suit or any other piece of custom made garment in the fashion world, miinu® will lay a new “Infit” into your rooms. The mix of stylish colours and well selected materials defines the special character. 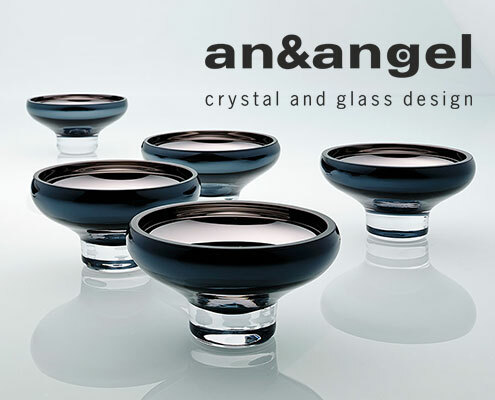 an&angel = outstanding glass design brand, founded in 2004 by glass designer Mr. Artis Nimanis. an&angel collections are developed based on the unique & next generation technologies thereby resulting in elegance, quality and authenticity of an&angel glassware. Unique and sophisticated an&angel design is now available in 25 countries around the world.